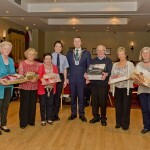 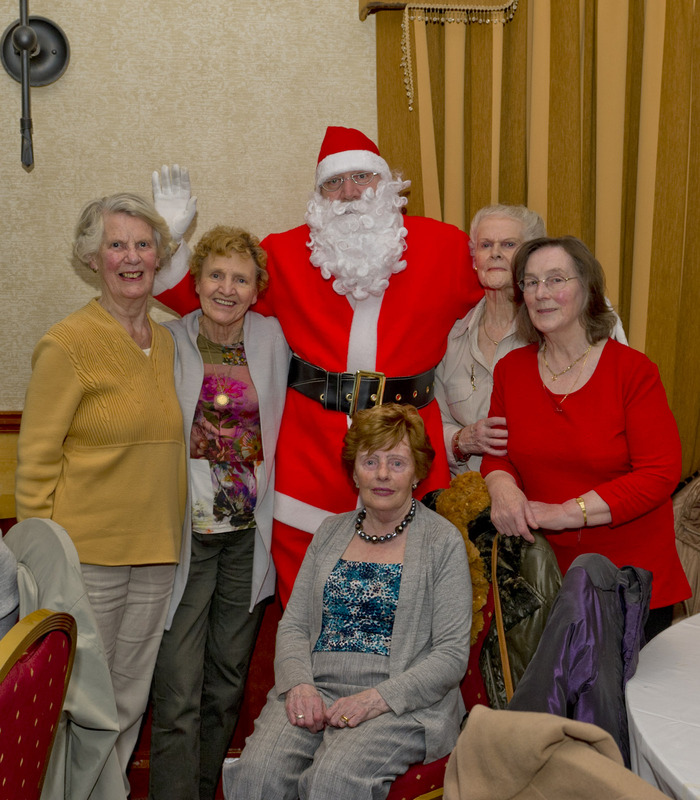 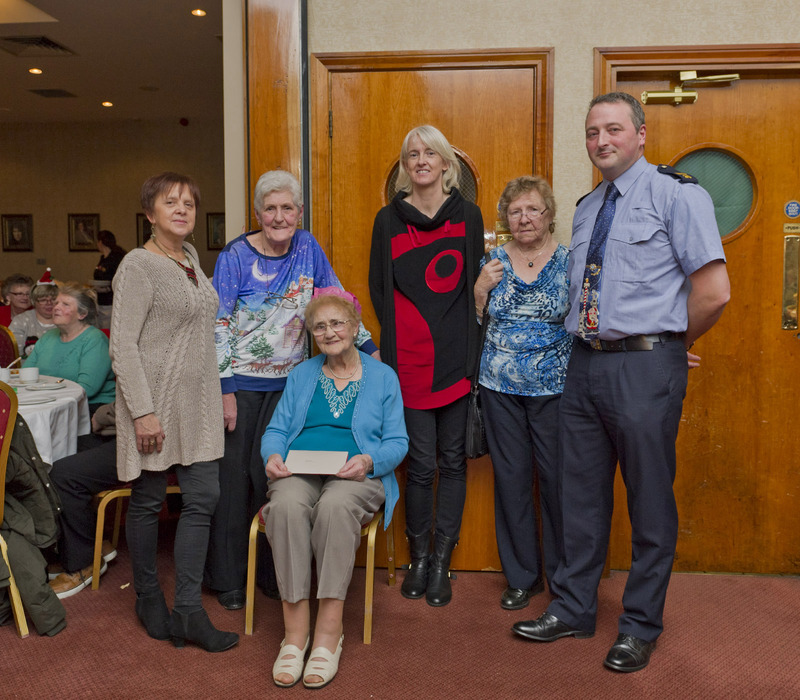 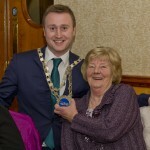 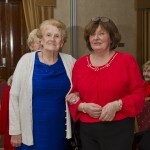 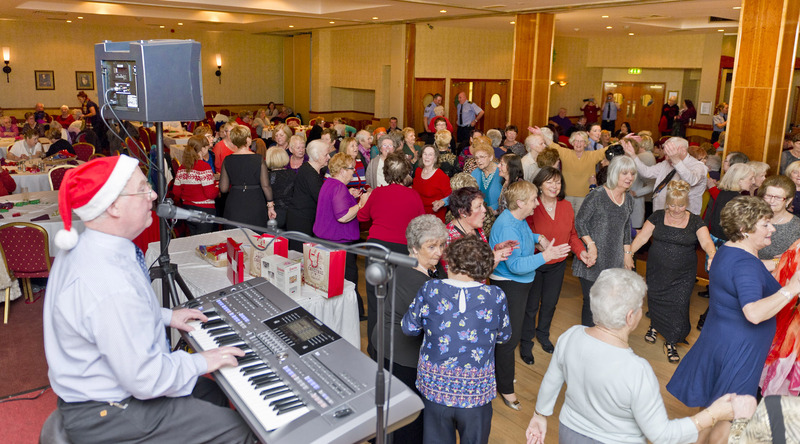 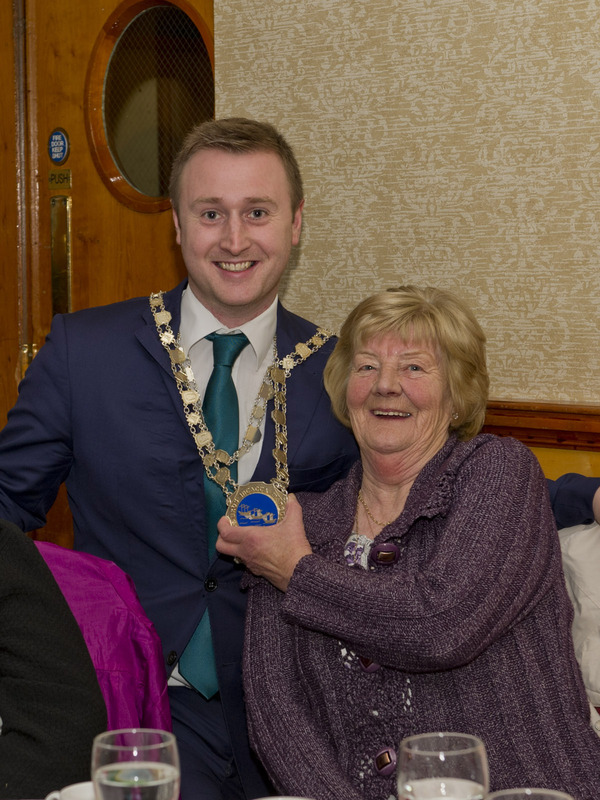 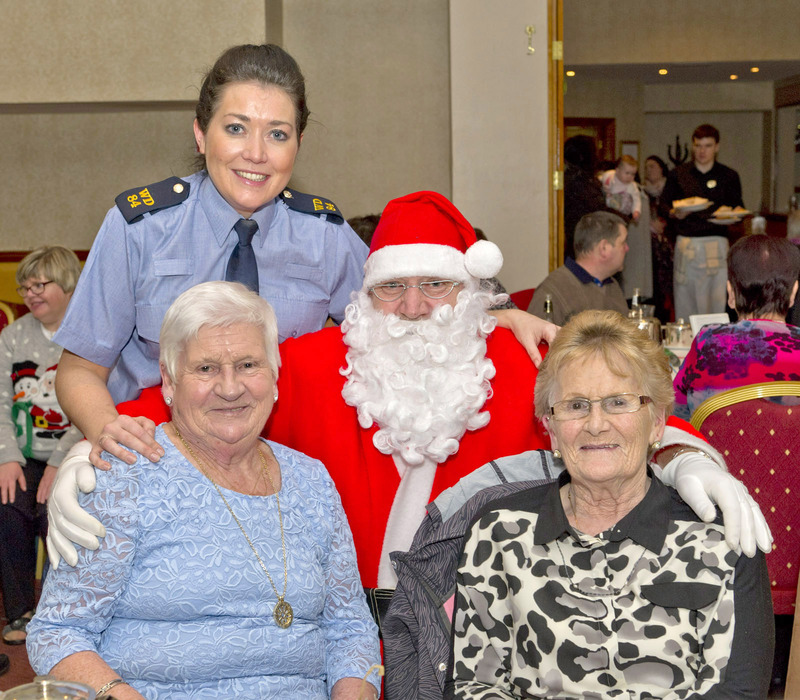 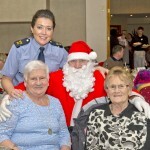 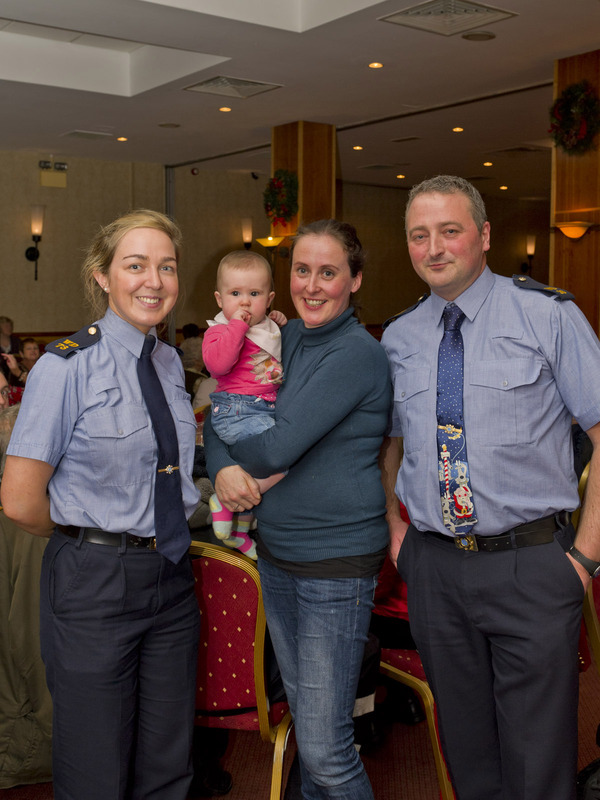 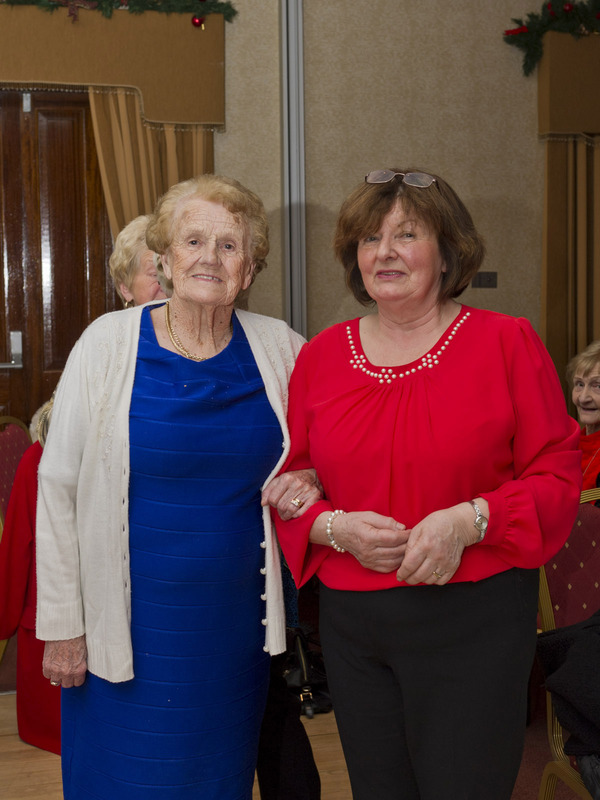 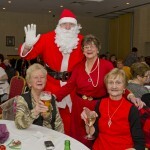 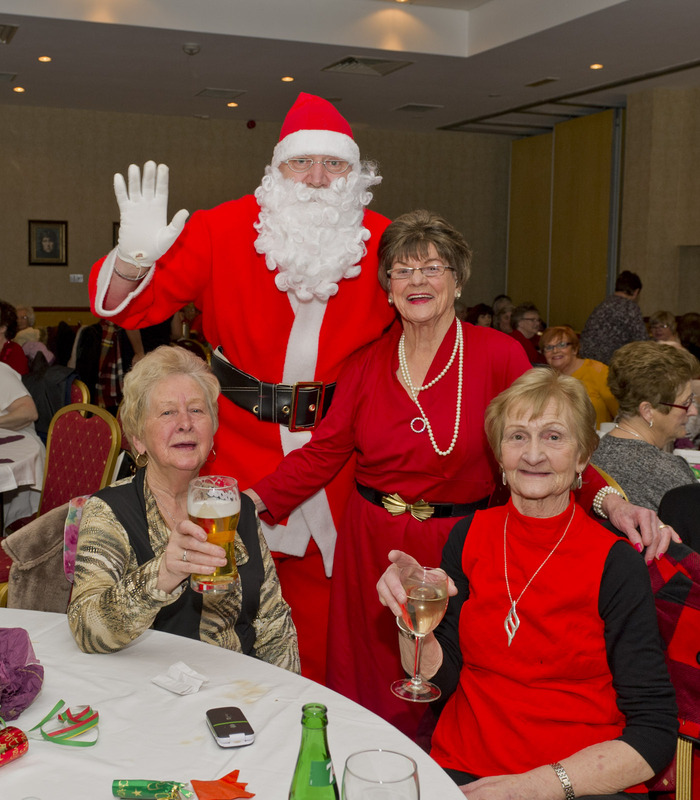 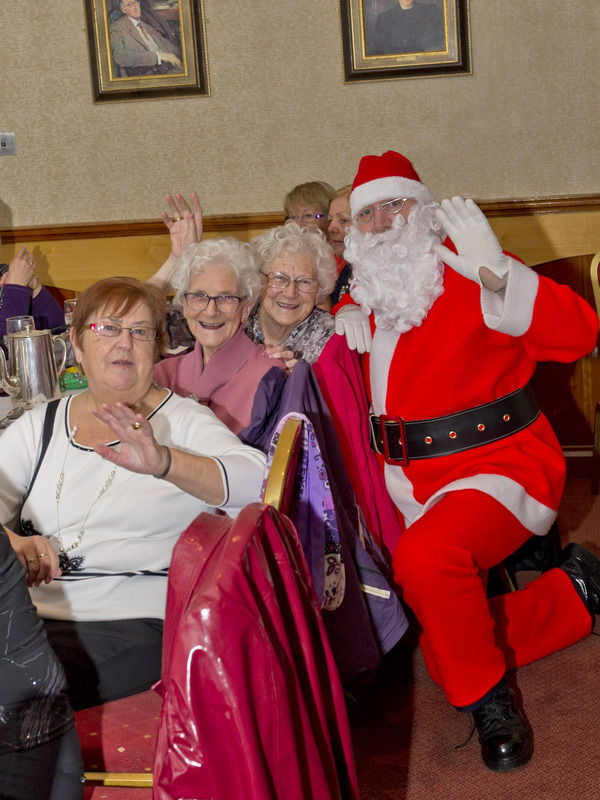 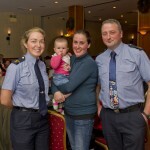 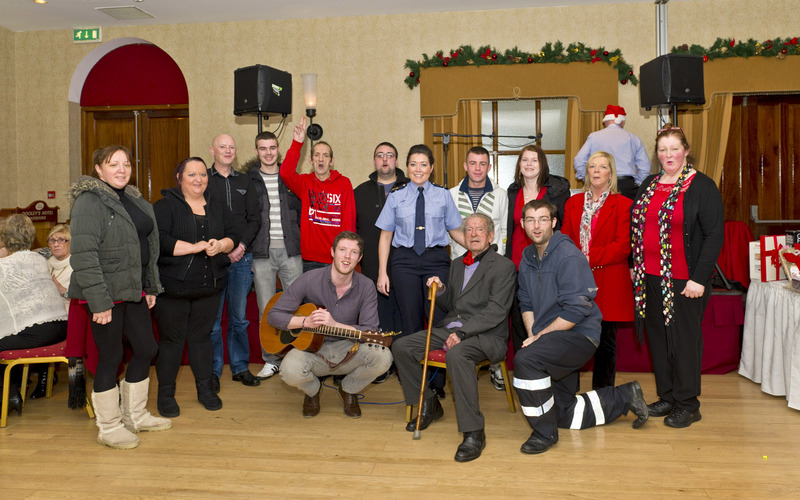 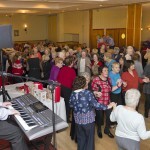 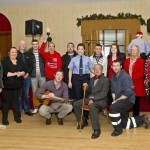 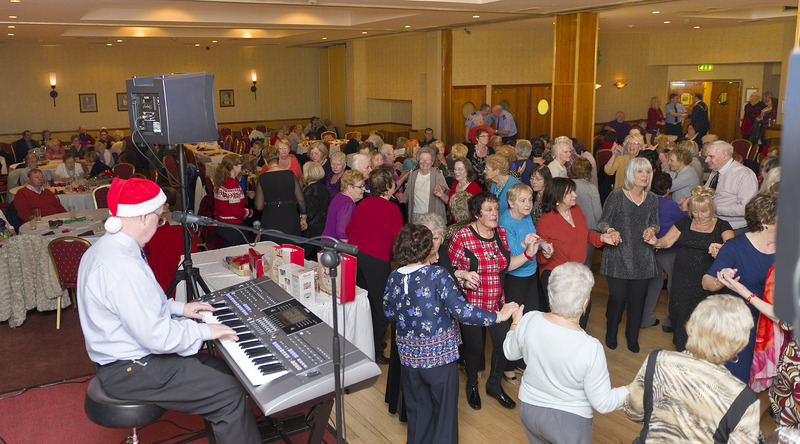 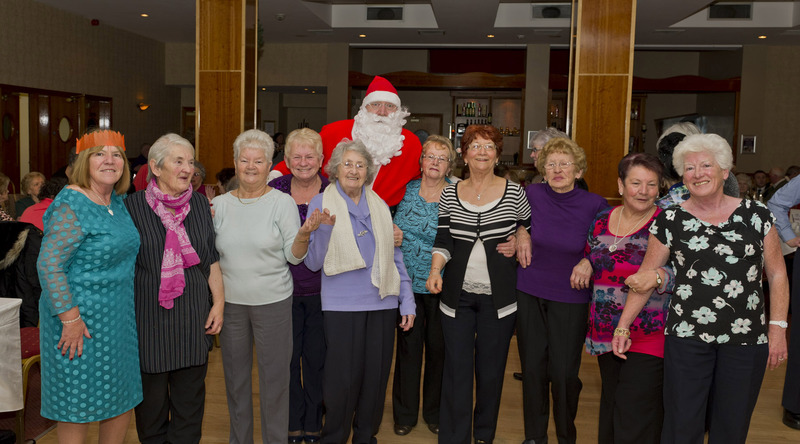 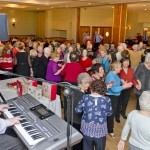 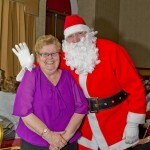 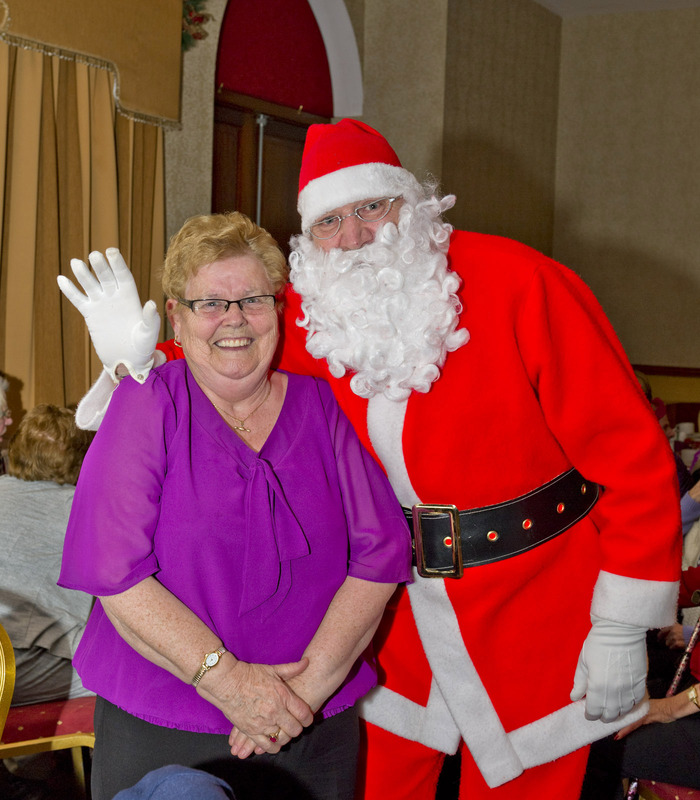 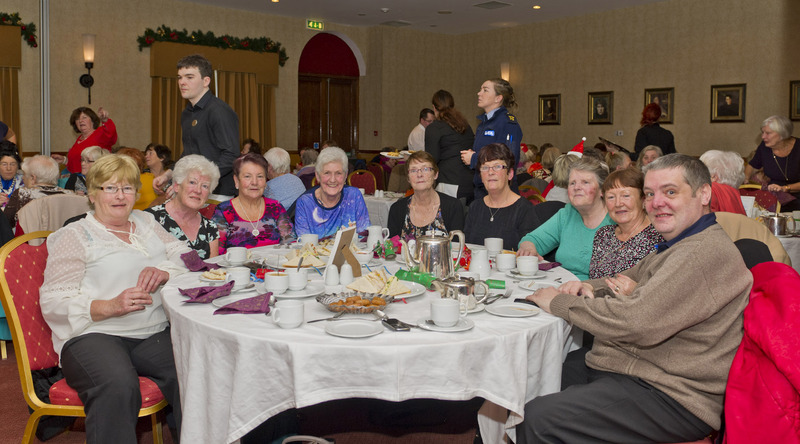 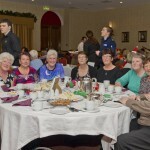 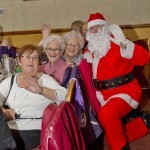 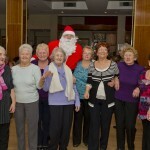 The Annual Christmas Tea dance took place in Dooley’s Hotel. 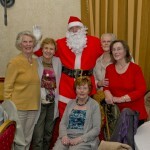 The evening was once again a great success with plenty of fun for all. 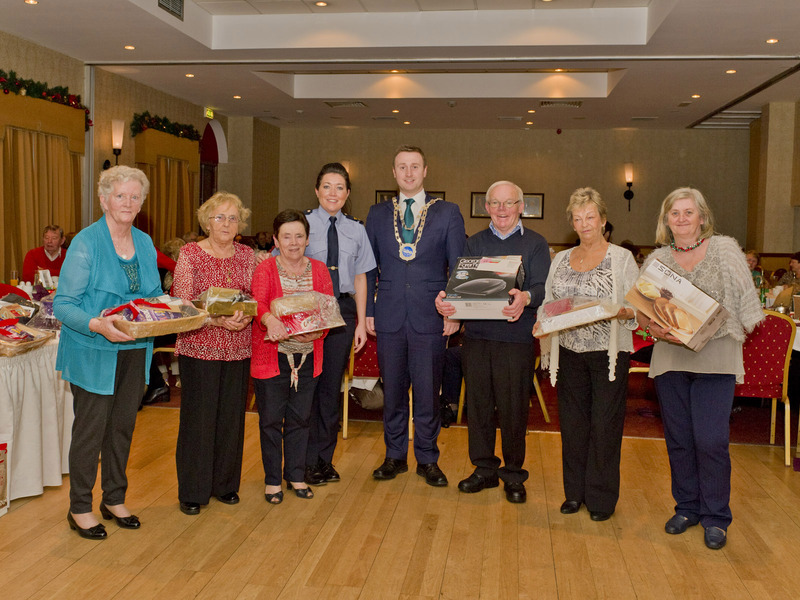 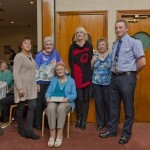 St Brigids would like to extend a sincere thank you to all involved in making the event such a great success.